The Fundamental Principles for Service Providers as outlined Clause 1(A), Part 2 of the GCC for the communications and multimedia industry of Malaysia. 2.1 The relevant provisions in the GCC on protection of consumer information (namely the provisions of Clause 2, Part 2 of the GCC) are applicable to the IASP Code. 3.1 Service Providers shall comply with all the relevant provisions contained in the GCC on the provision of information regarding services, rates and performance. 3.2 Consumers shall be provided with adequate description of the service offered prior to entering into the contract of sale. All material features of the services such as bandwidth, speed and availability (i.e. coverage) should be described in simple language that is easily understood. Subject to the anti-spam measures herein provided, an indication of the type of remedial measures that may be taken by the Service Providers in respect of defaulting Customers. 3.4 Service Providers shall take reasonable steps to notify all Consumers of their policy on privacy prior to the entering into the contract of sale. 3.5 Any changes in policies developed by the Service Providers should also be communicated to the Consumers as soon as practicable. 4.1 Service Providers will provide services and products in a responsible manner, ensuring that the services that they provide to their Customers meet the service levels as contractually agreed between the Service Providers and the Customers. 4.2 Service Providers shall endeavour to provide consistent and reliable access to the services. 4.3 Service Providers shall give adequate notice to their Customers of any planned interruptions of service. 4.4 Service Providers shall not discriminate unduly between persons or classes of persons in the provision of their services or any related matters and shall provide equal access to all Customers. To articulate a specific definition for Spam so as to be clear what is being addressed. For the purpose of this provision, “commercial electronic message” shall mean any electronic message that can be concluded to be for the purpose of advertising, highlighting, promoting, selling and/or offering to supply any goods, property, service and/or business or investment opportunity. The Service Providers should also provide their policies and procedures in reactivating the services suspended due to violation of the AUP. 5.2 In addition to the terms and conditions outlined above in the service contract with their Customers, Service Providers should also consider implementing some technical measures to assist in curbing Spam. Complaints shall be investigated and action must be taken against users flouting the terms and conditions referring to Spam. Even if investigation reveals no fault on the part of the Service Provider or user, the Service Provider is encouraged to help the complainant to resolve their complaint. 5.4 The Service Provider shall make available on its website information on anti-spamming measures regarding its Customers. Such information may include IP addresses suspended and/or blocked by the Service Provider and/or any anti-spamming monitoring bodies such as Spamhaus and Spamcop. The said information shall be updated on a weekly basis. There must be a business continuity plan in place to counteract interruptions to business activities and to critical business processes from the effects of major failures or disasters. to maintain the security of application system software and data. compromise or theft of information and information processing facilities. to maximize the effectiveness of and to minimize interference to/from the system audit process. to maintain the security of information when the responsibility for information processing has been outsourced to another organization. to prevent loss, modification or misuse of information exchanged between organizations. To maintain appropriate protection of corporate assets and to ensure that information assets receive an appropriate level of protection. 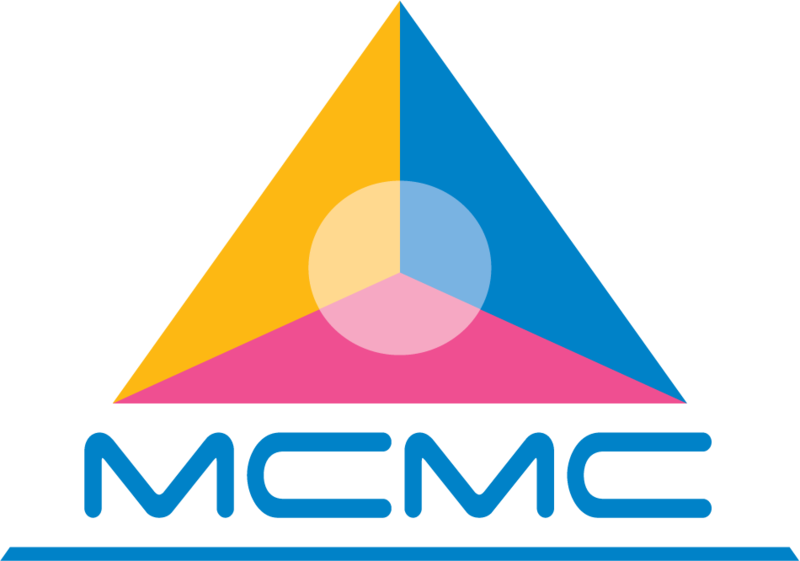 6.2 Service Providers are required to ensure that their policy on information and network security is in compliance with and subject to other general guidelines such as frameworks and determinations issued as well as framework and determinations to be issued by MCMC and Ministry of Energy, Water and Communications from time to time. Reference should be made to the relevant provisions of the Content Code in this regard. Reference should be made to the relevant provisions of the GCC in this regard. 9.1 Service Providers will take reasonable steps to ensure that post- paid Internet access accounts are not provided to any child without the consent a Guardian. For the avoidance of doubt this obligation shall not be applicable to the pre-paid Internet access services. notifying the Consumers : “if you are below 18 years of age – prior consent of a guardian is required before you are allowed to subscribe to a post -paid Internet access account” prior to the sale of the service. Reference should be made to the relevant provisions in the GCC in this regard.